Rollover the programmes below to read more about the programmes we have to offer or for more information call 0800 035 0062. 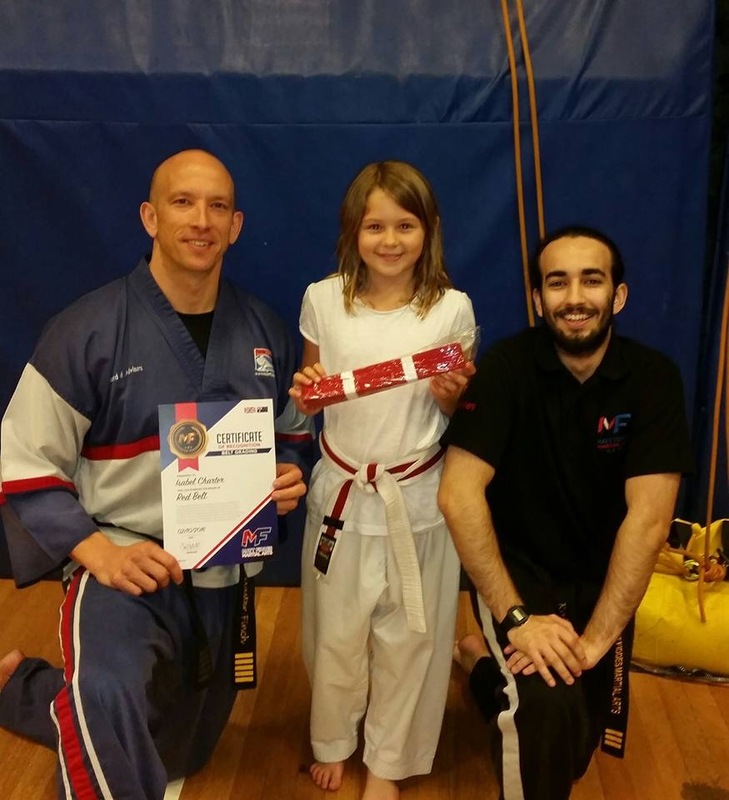 The Mighty Matts programme is something really special designed to introduce young children aged from 4 to 6yrs to the fun and lessons that come from martial arts. Our goal is to nurture these young people in a safe environment and allow their characters and abilities to develop. We believe that it is only proper to teach such young children in their own dedicated class without the distractions of older children. 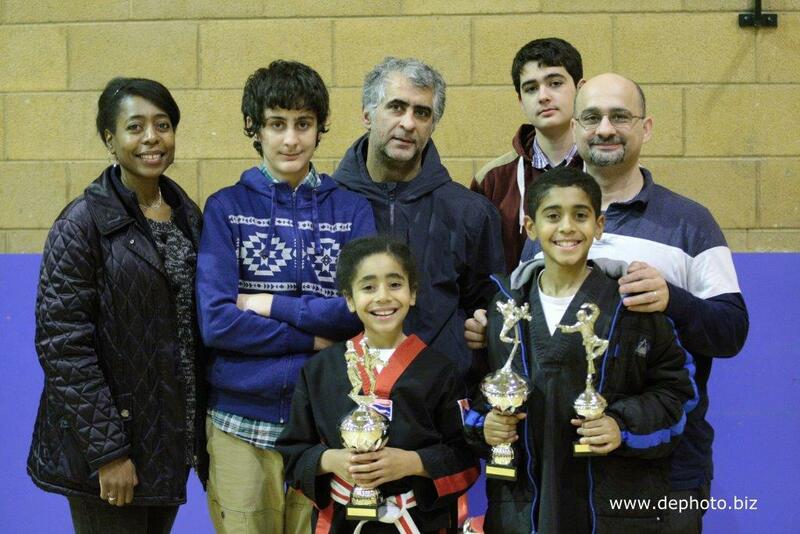 We want to give them the best possible martial arts education, support and care. We also believe that the early years are the most important, and if you get them to understand the right values at this age you will set them up for life. We teach the children how to develop respect and confidence, learn how to avoid strangers, and pick up basic self-defence, how to avoid dangerous situations, and how to defeat a bully without fighting. Classes are 30 minutes long and our instructors are especially trained to teach children of this age group. All of our confidence-building exercises help to develop hand-eye coordination and motor skills. Through our philosophy of positive reinforcement, and the interaction with instructors and children, your child will develop the security and confidence to accept separation from you, be more focused and attentive, and ready for the upcoming road ahead in school. The Mighty Matts programme is the largest and most successful programme of its kind in the world. 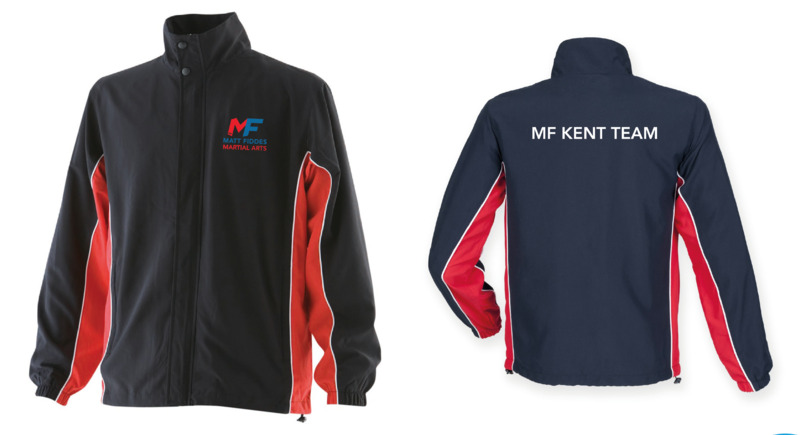 We have got it to where it is because we have the finest staff in the martial arts industry who are qualified and trained to teach young children. They are all CRB checked and completely committed to developing our Might Matt's youngsters. An important point to note is that our students are taught that the physical side of what we teach them should only ever be used in self-defence. We constantly remind them that their martial arts skills should never be used for unwarranted aggression. Our aim is to progress children through our belt grading system and every student's goal is to achieve Black Belt and beyond. Black belt is a symbol of excellence in martial arts and an important tool for instructors and parents to use for developing desire, determination and for teaching the importance of follow-through in any activity. Our students are taught never to give up at any given task and that they can do anything as long as they just put their mind to it. None of the above is possible without having outstanding instructors to guide and nurture your children. Matt Fiddes Martial Arts employs only fully qualified instructors who are CRB checked before they join our organisation. 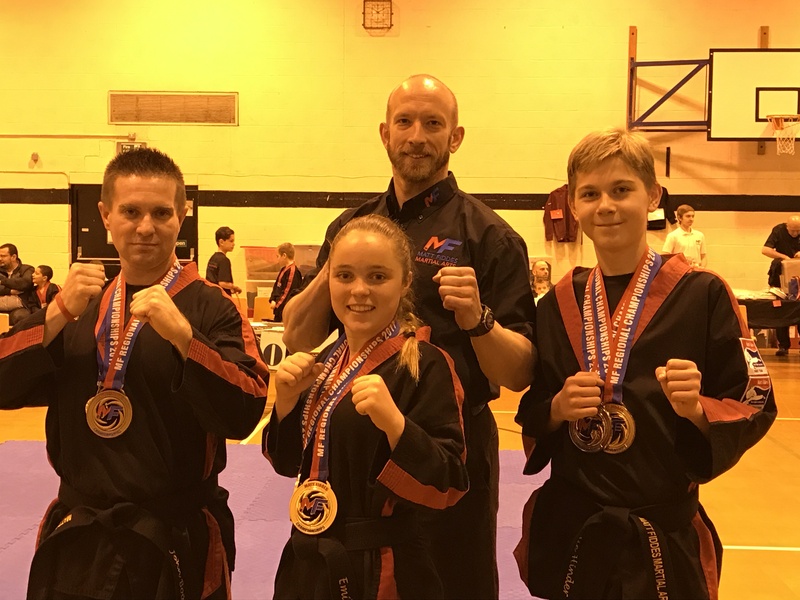 The adult classes are extremely popular at Matt Fiddes Martial Arts Schools because they offer something for people of all abilities who want to improve their lives. The programme is designed to increase muscle tone, flexibility, strength, confidence, weight loss, self-defence and much much more. 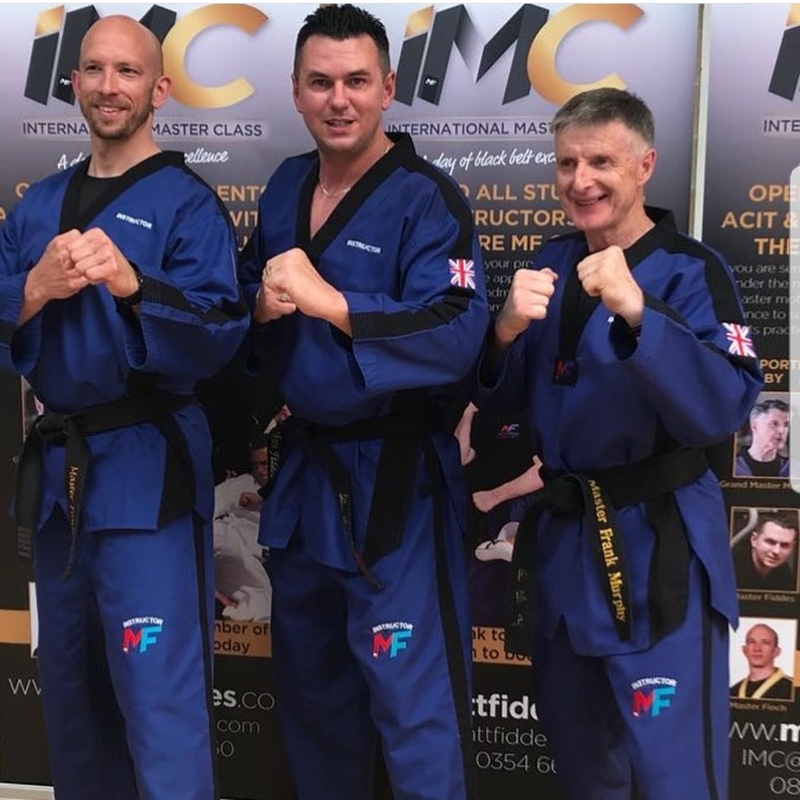 The Matt Fiddes classes are a great way to meet new people who have similar goals of getting in shape and one day perhaps achieving a Black Belt. The classes are conducted at your pace so you won't be expected to perform like a professional until you are ready to be one! We teach all students to be safe by using a common sense approach to protection. 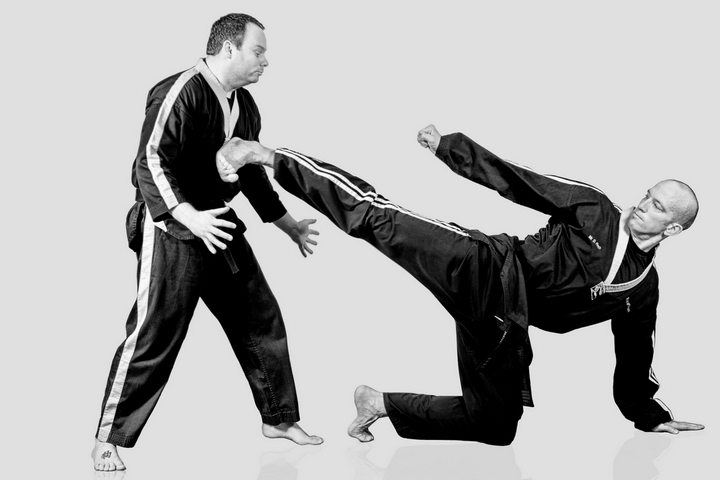 This means understanding self-defence techniques, self-defence strategy, and conflict resolution techniques. We also teach body language concepts to our students. The way you make eye contact with somebody, and the way you use your voice. Our communities continue to suffer from crime and violence so some ability in self-defence is very important as one day it could save your life! You may have tried every diet in the book, but most of us now understand that there's no substitute for sensible eating and regular exercise. Martial arts programmes have been hugely successful in the last 20 years in helping men and women to lose weight and achieve their dream body shapes. The Matt Fiddes Adult Classes go beyond this for a number of reasons. The Matt Fiddes programme is fun and exciting. 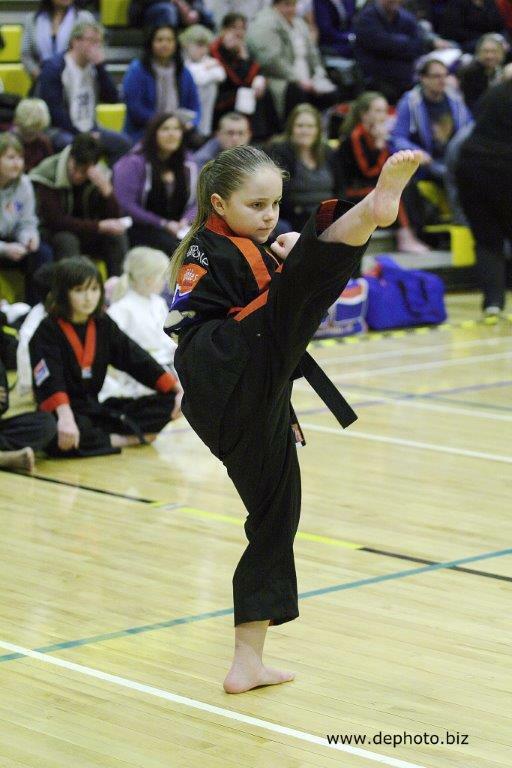 Every class you take at a Matt Fiddes martial arts school will be different than the last. You will always learn something new. Gyms, aerobics, and fitness videos become very repetitive and after a while most people drop out. That's not the case with us, people come to classes, get hooked, and stick with it. You train in our classes at your own pace. This means that everyone in your class is in the same situation as yourself. You will not be thrown in a class with a bunch of Black Belts like many other martial arts organisations practice. We are professionals and believe in doing everything we can to help you reach your goals easily and safely. You will only be expected to train to your own level, and the instructor will specifically adjust the class to the student's needs. The Weapons Programme (previously known as the "Leadership Programme") is specifically designed to take your training to the next level. Invited students will train in Weapons, Brazilian Ju-Jitsu, Competition Sparring, Street Self-Defence and much more. .This is one of the most exciting Martial Arts Programmes of its kind and students are invited to be a part of it once they have demonstrated the necessary commitment, attitude and personal development to be a Leader within our schools. What is the Weapons programme? The Weapons programme has been designed to focus on the personal development of students through martial arts. It is a programme available to those students who have been invited to enroll by their instructors. Special classes have been set up in order to help Weapons students move closer towards their goals. 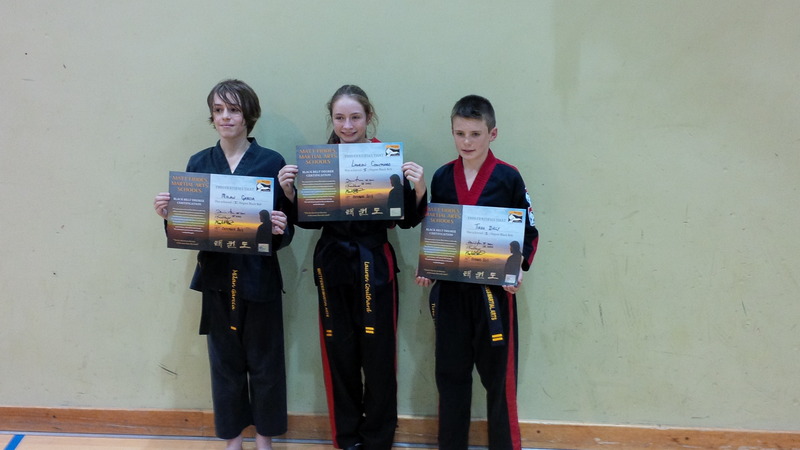 The Leadership programme is our premier martial arts programme. You will learn new martial arts skills such as Nunchuk, Bruce Lee's Jeet Kune Do, Tonfa, Escrima, Ju Jitsu, Aikido and much much more. Why hasn't my child been chosen to enter the programme? 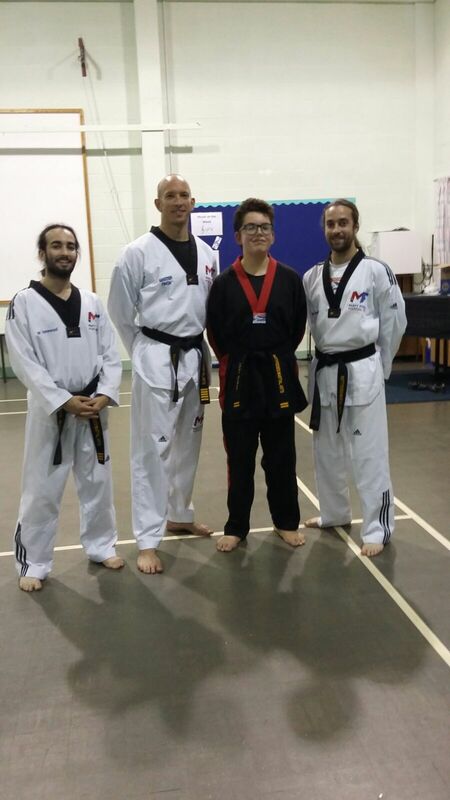 Through our normal Martial Arts classes we continually assess whether we feel a student can cope with the demands of the Weapons Programme both physically and mentally. However, if you wish your child to be considered for the Weapons programme and they have not yet received an invitation to join then please feel free to register your interest with your Instructor immediately. How will being a member of the Weapons programme affect my current timetable? These specialist classes will run on the same day as the other Martial Arts Programmes and currently run from Canterbury, Maidstone & Staplehurst. Please speak to your Instructor for times. What are the benefits of the Weapons programme? Within our schools the idea of “Family” is very important to us. We strongly encourage parents, family members and friends to be involved in the training and personal progression of all of our students. Consequently, we have a number of families who train in our schools even as many as 4 members of the same family. With quality family time becoming ever more difficult our new Family Classes bring together all the positive elements of health & fitness, the exciting skills of Martial Arts and lots and lots of fun family time. Children (7yrs+) are able to train with their parents and other family members and learn within a fun and relaxed class environment. There may be some slight changes to the timetable although these are expected to be minor. We will keep you informed as and when the changes occur. The Leadership programme class will be held at the must convenient time. Would you like to do something unique and rewarding with your children / family? Is it a challenge to attend a Junior and then Adult class? Do you watch your child from the side-lines and think "I would like to try that"
Speak to your local Instructor or book your free trial now and find out how easy it is and how much fun you can have as a family.